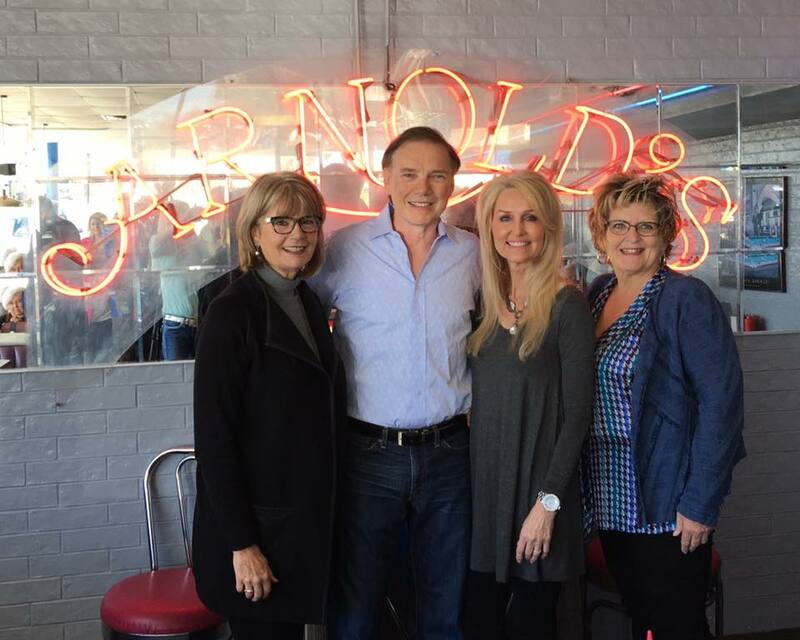 Celebrating 30 Years at Arnold’s! Arnold’s celebrates 30 years!!!! Small business rocks! Congrats! Love the burgers & fries! Build a better Tulsa County. Copyright 2019, Karen Keith County Commissioner | Site by GuRuStu .